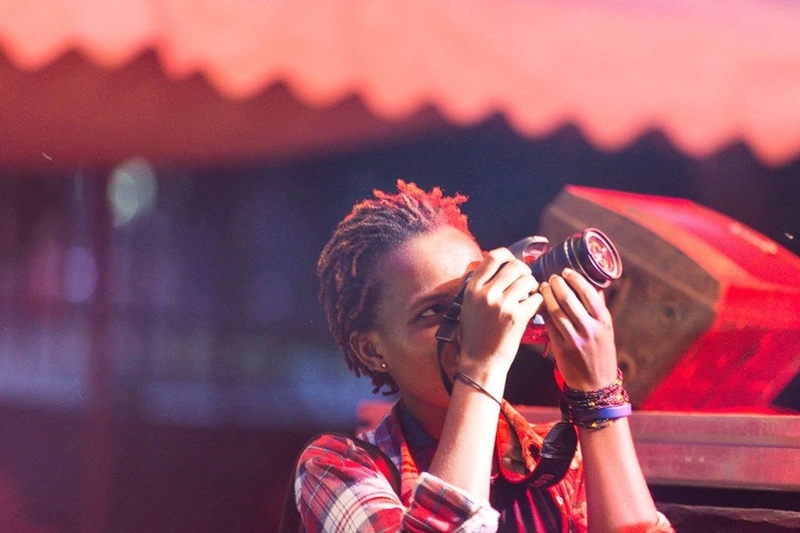 Photographer based in Kampala, Uganda Esther Mbabazi portfolio on Visura - a professional network to connect with photo editors and art buyers, and build photography portfolio websites. Visura members, like Esther, share photojournalism, art photography, landscape, travel photography, portraits and more. Esther has 3 projects, community news posts, and 0 images shared in the photo stream. By Esther Mbabazi — Interview with photojournalist Esther Mbabazi from Uganda Esther is an award-winning self-taught documentary photographer focusing on using..
By Esther Mbabazi — documenting the disparate lives of 3 uganda teens A country in which nearly half the population is under 15 years old, Uganda really is for the..
By Esther Mbabazi — By James Estrin, this article features pprojects from 12 up-and-coming photographers being displayed on four-foot wooden cubes at this year’s..